When it comes to the crowded space of buckwheat pillows, beans72 declares quality as their true value proposition. According to their website, their team is “dedicated to producing Rolls Royce quality pillows.” Those are pretty high standards, if you ask me. 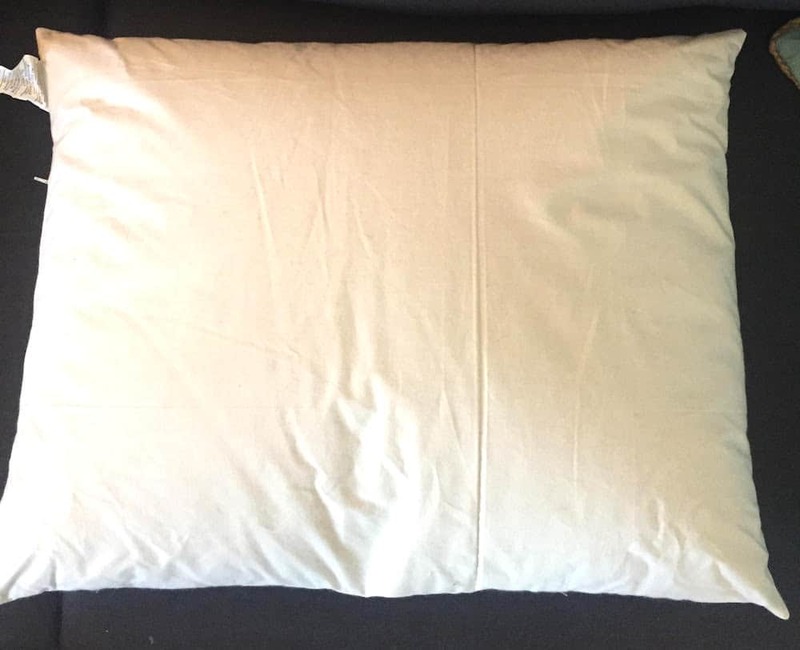 So I gave the beans72 buckwheat pillow a try to see how it compares to the other buckwheat pillows on the market, and if it indeed is Rolls Royce material. What’s unique about beans72 is their pillows used to be exclusively made by their founder, who has slept on buckwheat pillows since she was a child in Japan. 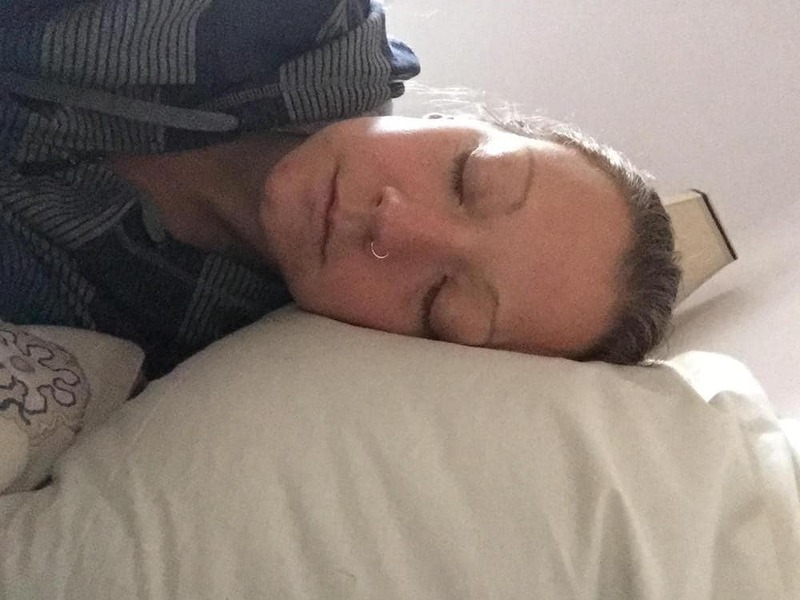 When she moved to the U.S., she couldn’t find any pillow that resembled what she was used to sleeping on, so started making her own. The success of the company means that now, she alone can’t make all the pillows. 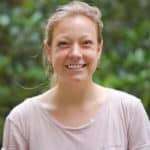 Yet she prides herself for still being heavily involved in the day-to-day operations of the pillow’s creation, and promises a designed, calculated, and hand-fabricated pillow that is genuine Japanese. 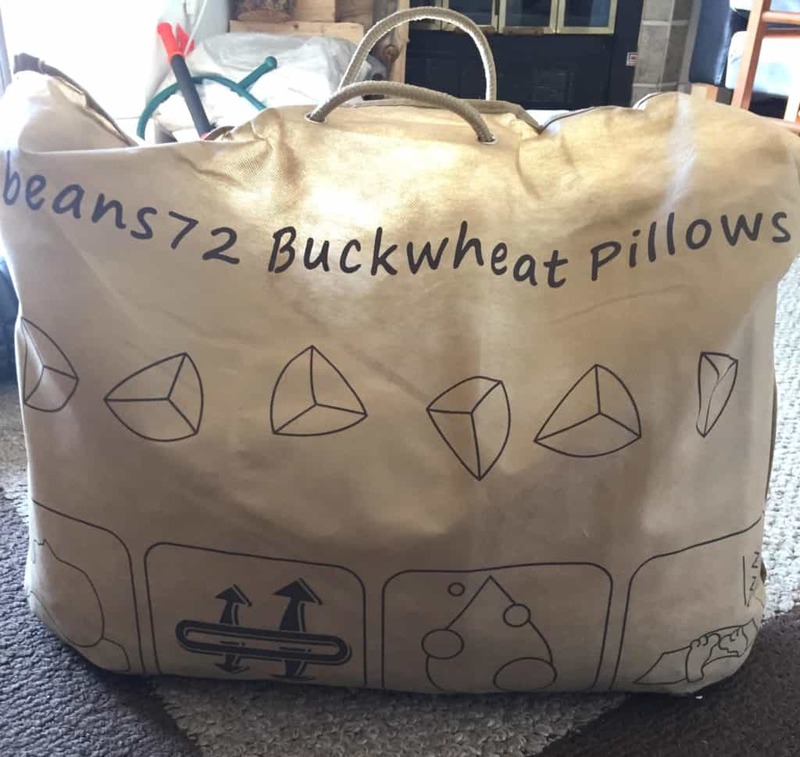 The beans72 buckwheat pillow is filled with 100% natural and organic buckwheat hulls that are hypo-allergenic and triple air cleaned (an in-depth cleaning process that removes dust, buckwheat flour, and any other debris from the hulls). 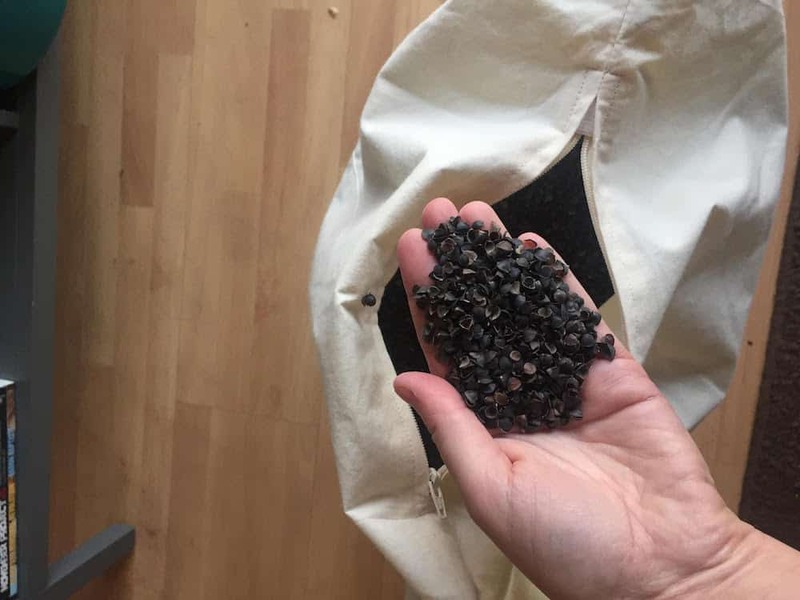 According to their website, the founder has handpicked the hulls herself, which are harvested and grown in the U.S.
As for the pillow’s cover, it’s made with 100% unbleached cotton and comes in a “natural,” cream color. The cover is in fact very smooth and soft—definitely one of the perks of this pillow! 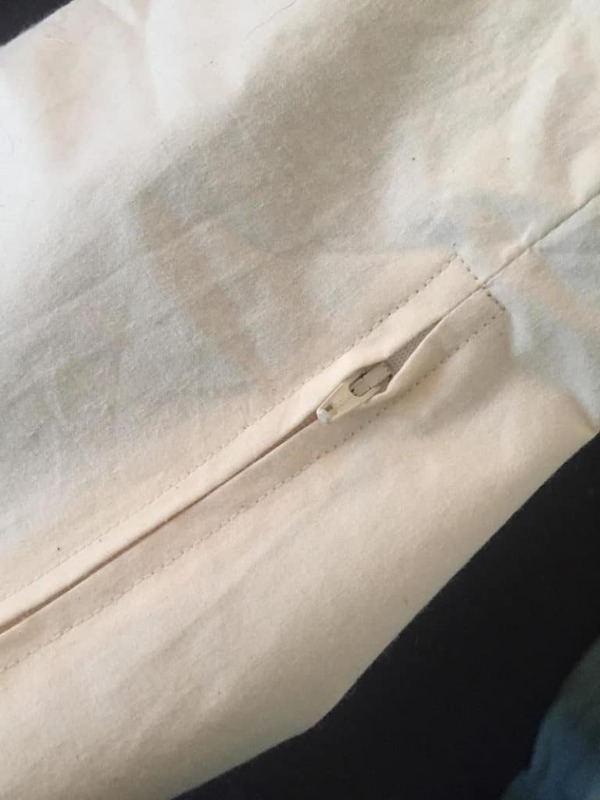 There is a handy zipper, also cream-colored, where you can remove the hulls when cleaning the pillow, or if you want less buckwheat hulls inside when you sleep. The beans72 buckwheat pillow came in a unique package: a plastic and hemp-like bag with handles. It overall was a nice touch versus simply receiving a pillow in a cardboard box! In addition to the size, I noticed beans72 puts a liberal amount of buckwheat hulls inside. This for me was a huge perk. Some buckwheat pillows tend to skimp out on the amount of hulls, and you need to purchase extras separately if you want more filling. I found that I liked having a large amount of hulls in the pillow, and realized it made the pillow a lot less noisier at night when adjusting my head to get in my desired pillow-position, something that can be hard for a side-sleeper! As for my sleep, it was deep and restful. I could definitely tell that quality is, in fact, what makes beans72 stand out. (You pay for it, though.) The case was soft, the hulls were full, and I had a supportive and serene night’s rest. Did I wake up often in the middle of the night? After using beans72 for a week, I realized that I rarely woke up tossing and turning, and no, I did not have neck pain. Neck pain is something I typically deal with with other pillows, so this one absolutely passed the test. I agree with this second user that the noise is never a great factor, but like I mentioned before, it’s something that I got used to, and is a lot less noisy when there are a lot of hulls inside the pillow. You want to transition away from chemicals. The founder of beans72 puts a large emphasis on using all organic products that are thoroughly cleaned and hypo-allergenic. If you’re looking to add more all-natural products to your life, including the bedroom, you can be confident beans72 is a good choice. You want something high-quality. You can tell there is a lot of emphasis on quality with beans72. The pillow’s cover is soft and well put together, the buckwheat filling is generously stocked, and the packaging is a nice touch. You definitely are paying for it, but I have a feeling this pillow will last longer than others. Plus, your sleep is worth the investment! You’re yearning for size options! Many buckwheat pillows come in select sizes. However, beans72 comes in seven different sizes, meaning you have good options for what size (and price!) you want. Ready to buy? Check out the Bean72 buckwheat pillow on Amazon!